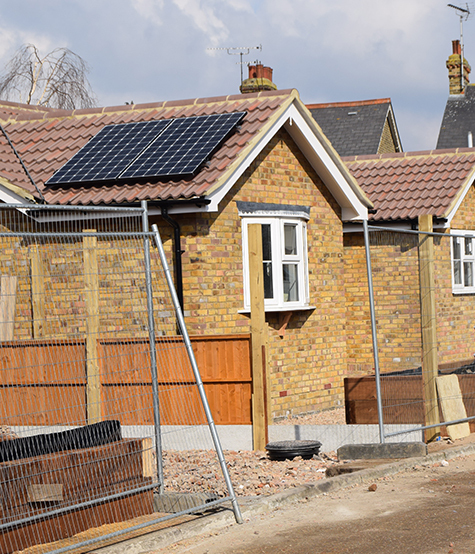 Professional and reliable building services in Essex. Feel free to contact us for all your building requirements. Experienced building contractors, you can trust. 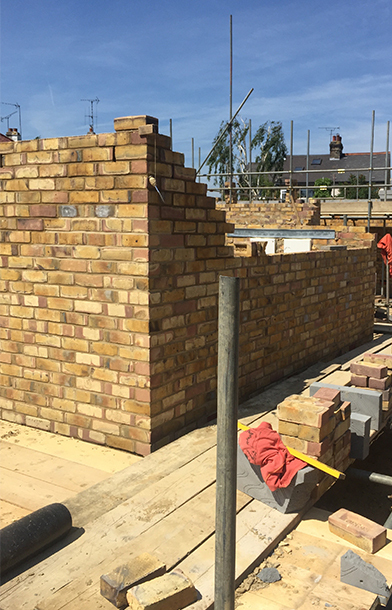 As a long-standing family business with years of industry experience, you can trust Castle Point Construction Ltd in Essex with all aspects of building work. 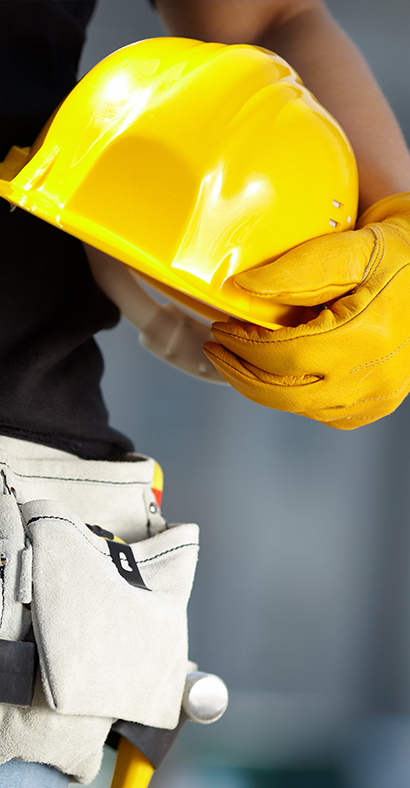 We provide a full range of building services, including kitchen and bathroom installations, as well as building extensions and general home improvements. If your area is not listed still feel free to contact us and we will be happy to give you a no obligation quotation. 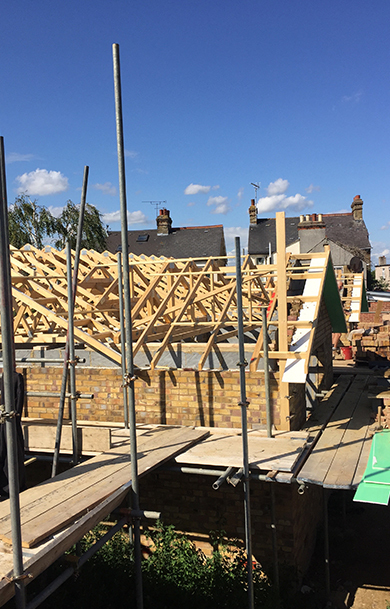 Transforming wasted loft areas into valuable space is one of the popular home upgrade projects throughout Essex. To see examples of our previous work, please visit our gallery. Every homeowner has imagined building the home of their dreams at one time or another. For 17 years, Castle Point Construction has helped families in Essex make it happen. With our support, your dreams of building the house you’ve always wanted can come true too.